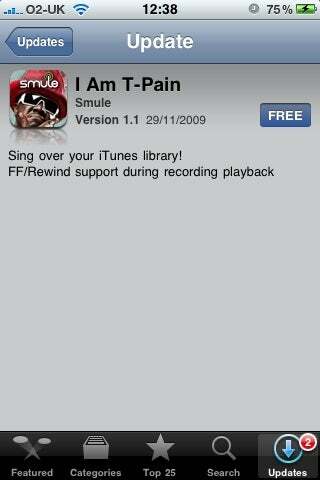 The T-Pain app we love so much got an important update today: Singing over your iTunes library. Don't know about you, but I can't wait to croon with the Auto-Tune over Miley Cyrus and Party In the U.S.A. The I am T-Pain iPhone app just got the song you were waiting for: On a Boat.